Matt loves his son very much. 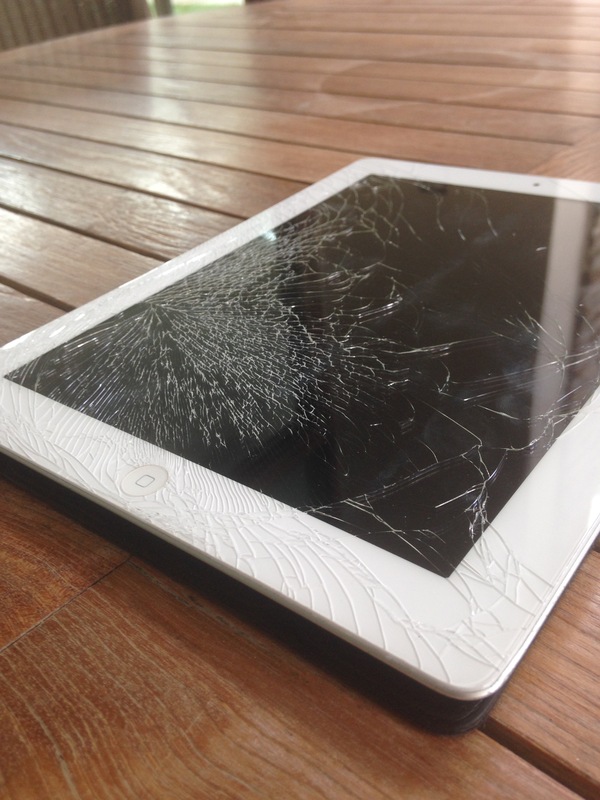 That love, however, was definitely tested this weekend when he remembers repeating telling his young son to stop running around the house with the iPad. 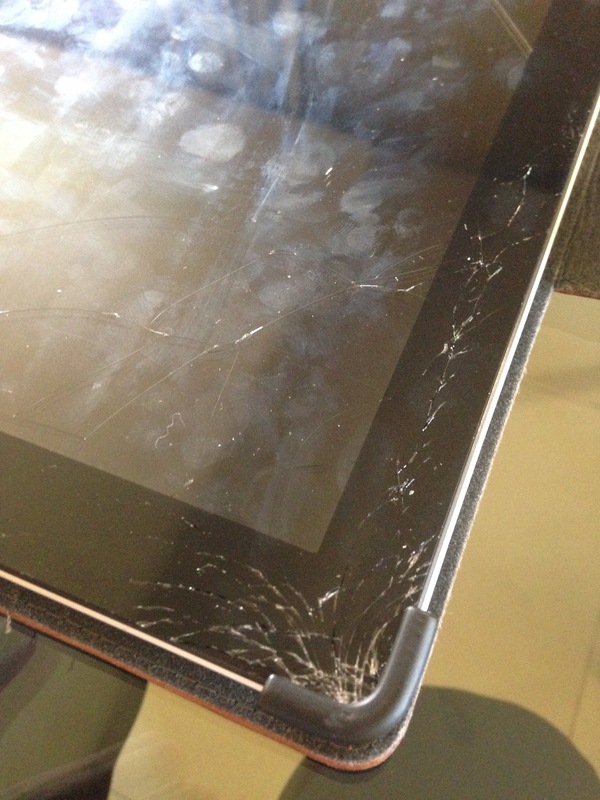 Before long his long has tripped and fell, causing the family’s iPad to go crashing to the tile flooring. 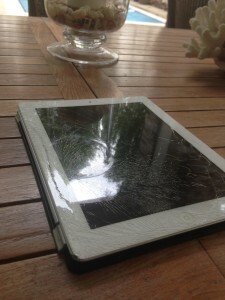 As you can see from the picture, the damage was considerable. 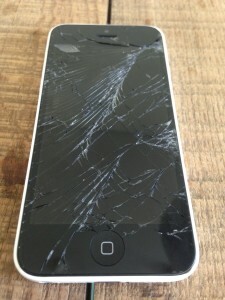 Fortunately it still worked despite the spider-web crack that ran throughout the screen. 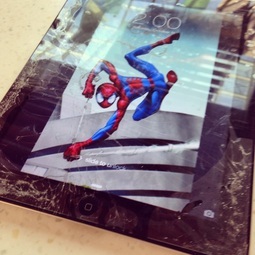 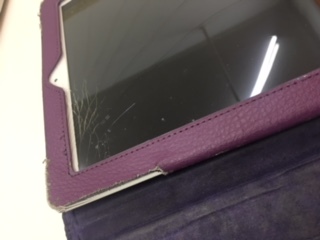 When we met with Matt to replace the broken screen on his iPad 3, we couldn’t help but chuckle at what had resulted – Spider Man spinning a web all around Matt’s beloved iPad. After a few laughs, we were able to replace the cracked screen in no time and send Matt and Spidey on their way.